When it comes to Zinc Chloride, only free-flowing powder can meet even the most demanding product and production requirements. without any anticaking agents or additives. At Eurocontal, we only offer and distribute Zinc Chloride and Zinc Salts and anhydrous free-flowing powders produced by our partner SA LIPMES based in Manresa, Spain. We also act as SA LIPMES’ Import and Export Department. 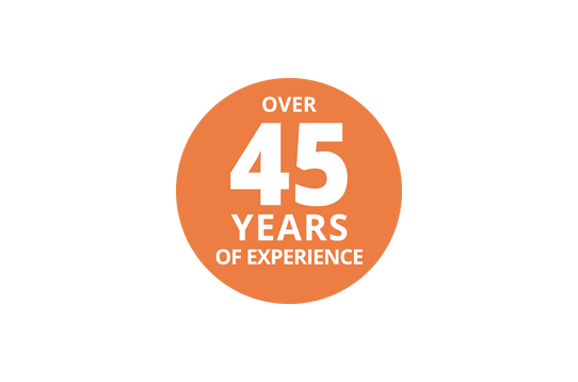 Our over 45 years of experience in producing and delivering chemical products around the world is evidence of our extensive expertise. We have established long-lasting relationships with our clients thanks to our strict quality controls, competitive prices, our excellence in providing technical information and turnkey logistics solutions, and our ongoing commitment to protecting the environment. Use free-flowing powdersto keep your business flowing. Since our foundation over 45 years ago, we have been continually improved the quality of our anhydrous free flowing powders and the efficiency of our service, which has led Eurocontal to become a company of reference within the chemical industry. Our core products, Zinc Chloride and Zinc Ammonium Salts, have been produced in our partner’s factory, SA LIPMES, since 1972. SA LIPMES is located in the town of Manresa, just outside of Barcelona, Spain. Our strict quality controls are in compliance with the requirements of the UNE-EN-ISO 9003 model for quality assurance. Zinc Chloride Powder. 97 % and 98 % quality. Zinc Chloride Liquid. Up to 63 %. Zinc Ammonium Salts. Salt fluxes for hot-dip galvanization custom-made according to your requirements. Solid and/or liquid. Zinc Sulphate Monohydrate, technical quality. Zinc Sulphate mono and hepta, solid and liquid forms available in different pharma qualities USP. Our products are available for delivery in four different formats so you can choose the one that best suits your needs: 25 kg bags, 250 kg drums, 1,000 kg Big Bags and 1,000 litre ICBs. All our packages are moisture-proof and UN approved. Our vast experience in exporting Zinc Chloride to more than 50 countries around the world has given us a great deal of insight into international logistics. 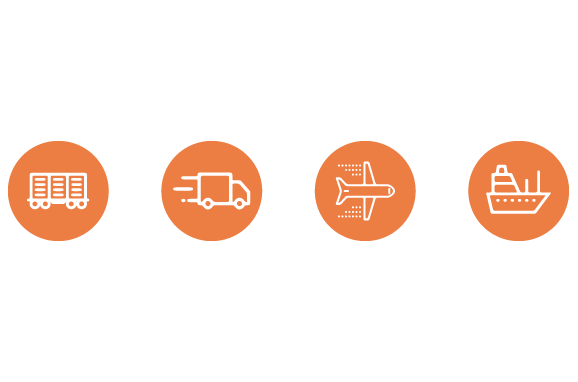 We have established a close cooperation with shipping companies and other agents so we can minimise logistics costs for our clients. 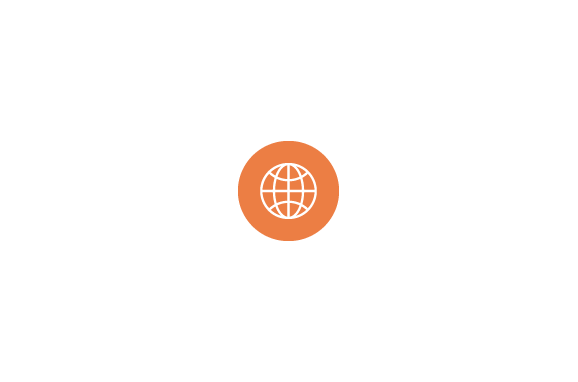 This also allows us to adapt the shipping and delivery of our products to meet your specific needs. Thanks to these measures, we have held both the ISO 14001 Environmental Quality Certificate and the EMAS-EEC 761/2001 since 2001. 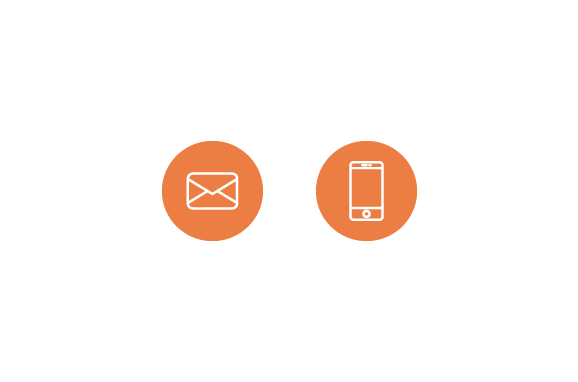 If you’d like to learn more about our products, please do not hesitate to contact us. We’ll be happy to advise you. 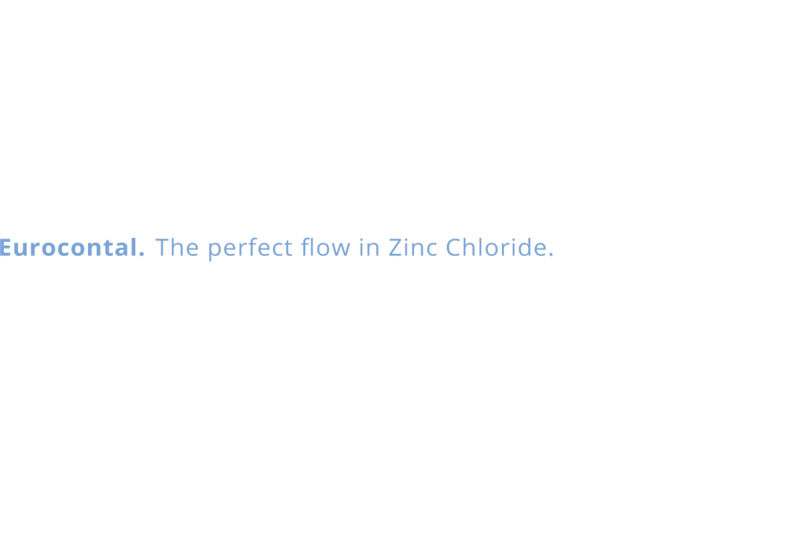 Think Zinc with Eurocontal, the perfect flow with Zinc Chloride.